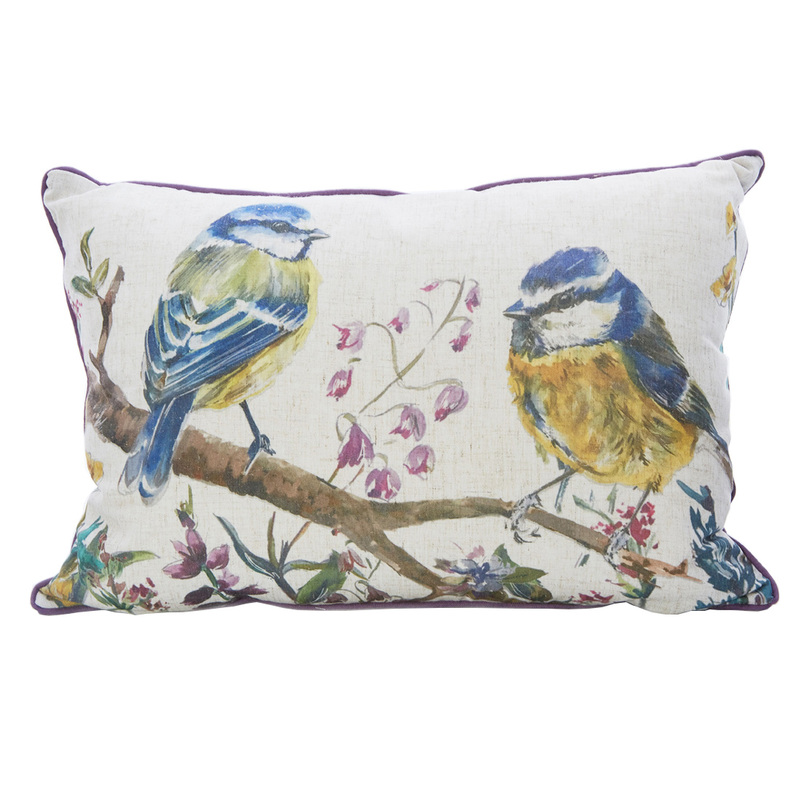 The Aviary Bleu Multi is an opulent filled cushion with both rich and neutral tones to make a statement in your home. Dry Clean Only. Do not bleach or Tumble dry. Iron on reverse.